According to CEO Tue Mantoni, BeoVision Avant was created to provide discerning homeowners the ultimate in authentic performance, intuitive simplicity and convenience. “Our research shows that consumers want more and more from their televisions,” he explains. “People are pressed for time, and they want entertainment that just works so they can focus on it – and each other – rather than the technology itself. BeoVision Avant delivers on all counts. The name Avant is a nod to our most successful TV to date, the Avant launched in 1995. Just as the first Avant was a game changer in an analogue era, we believe the new BeoVision Avant will set the standard for what should be expected from a television in the future”. Experience the BeoVision Avant online: www.bang-olufsen.com/BeoVision-Avant Magical mechanics and convenience In the Bang & Olufsen tradition of taming technology in the service of simplicity, BeoVision Avant introduces a number of innovations that build new bridges between electronics and magical movement. BeoVision Avant’s innovative stand program includes wall, floor and table options which make integrating even a very large television into the home décor easier and more flexible than ever before. The concept vision was to create a TV which stays in the background of the living room when turned off and wakes up to action and takes center stage when turned on. Rather than arranging your room around the television, the new stands turn the television toward you when you want to use it – then back in place when you have finished viewing. 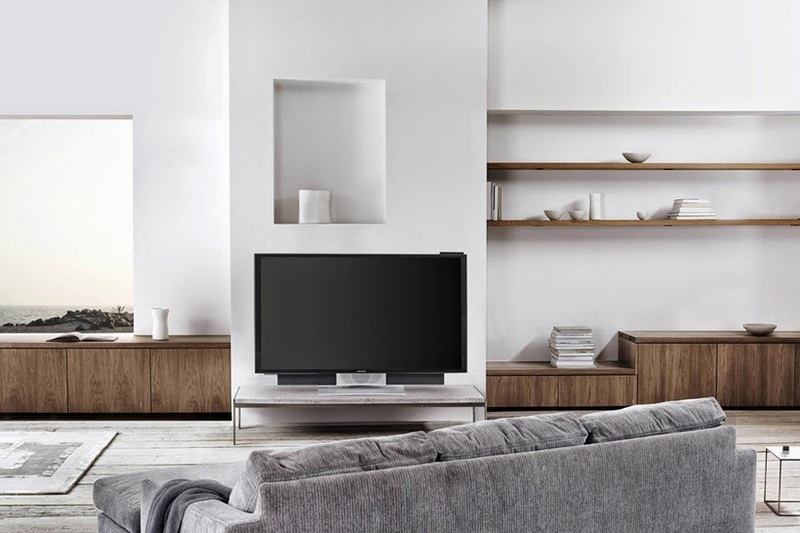 Spectacularly authentic sound Consistent with Bang & Olufsen, BeoVision Avant sounds extraordinary right out of the box, but be prepared to discover just how good a television can sound with no fewer than eight driver units and eight dedicated amplifiers built in. A new Chromatic Room Adaptation feature analyzes ambient light from two sensors, and adjusts the screen to compensate for the room’s colour tones. High-grade anti-reflection coatings on both sides of the screen dampen reflections by 98%. 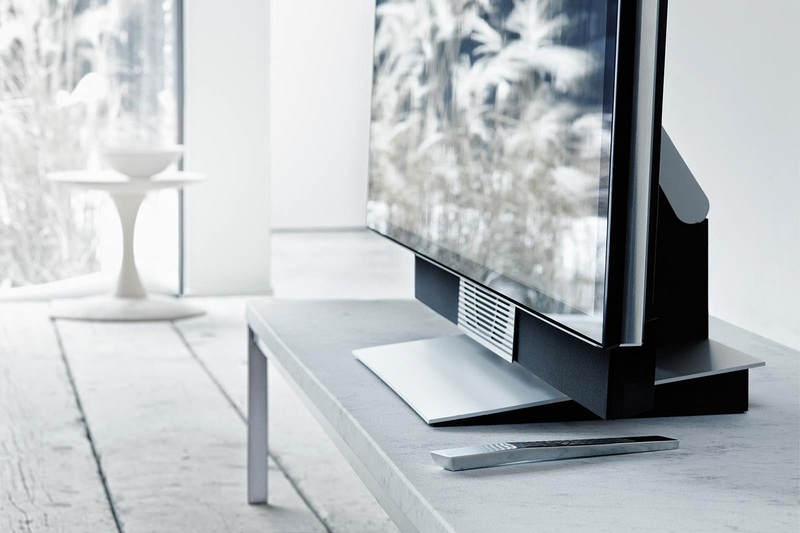 See full features and specifications: www.bang-olufsen.com/BeoVision-Avant-Specifications Wherever one chooses to watch it, BeoVision Avant is ready to deliver spectacular Ultra High-Definition (4K) performance. 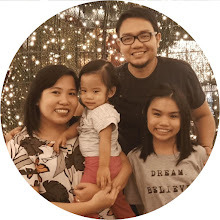 The new BeoRemote One introduces the “MyButtons” feature which enables the user to create up to three personalized settings available at one simple touch. A setting can include channel, volume setting and even stand and directional positioning of the TV. This allows you to recall all settings by the touch of one button. 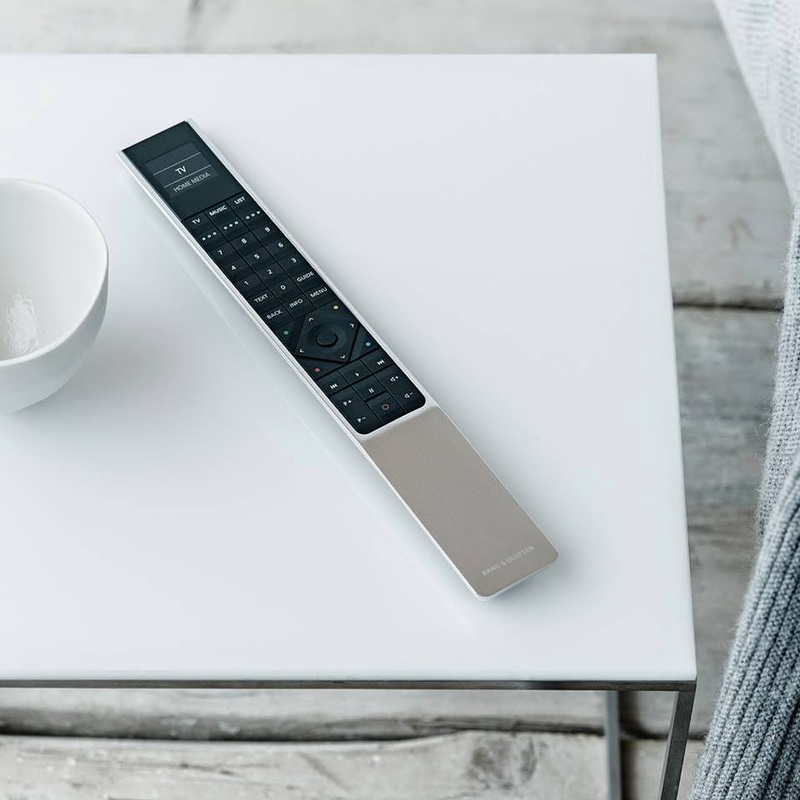 Connection to Bang & Olufsen wireless speakers via the built in Immaculate Wireless Sound solution is as easy as turning on the television. BeoVision Avant can also incorporate an Apple TV to be hidden within the back panel. 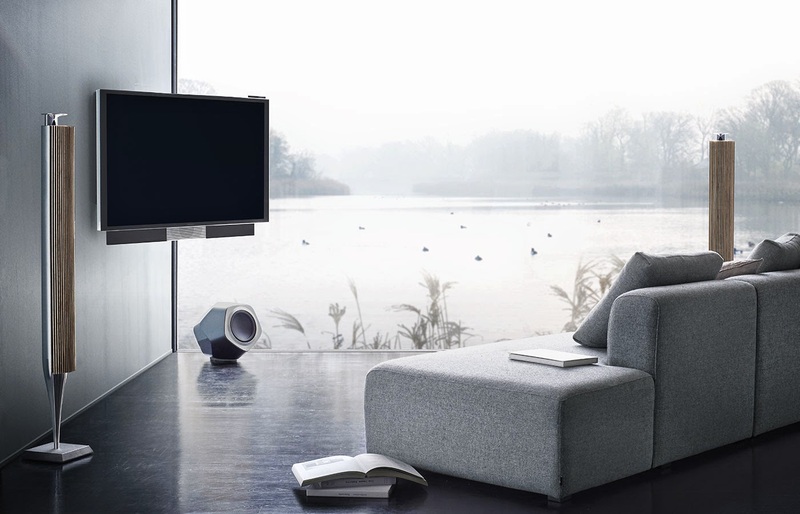 BeoVision Avant is available in 55” from May 8 2014, and will be on sale exclusively at Bang & Olufsen stores. Recommended price is USD $7995 for BeoVision Avant 55” including BeoRemote One. Placement options on wall, table or floor start from USD $895.